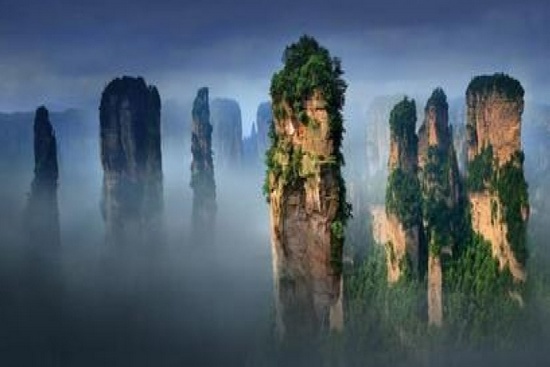 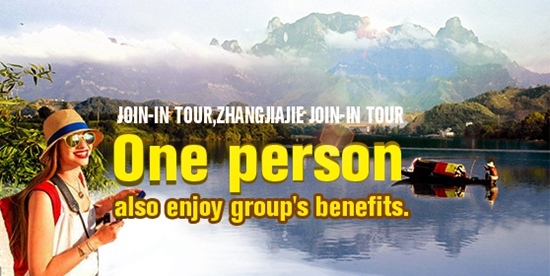 If you choose to travel in Zhangjiajie during the peak season(March 01-November 30), or especially during holidays(China student summer vacation- July 1st to August 31st; China National Day-October 1st to 7th; Chinese Spring Festival - Lunar 1st to 7th,etc. 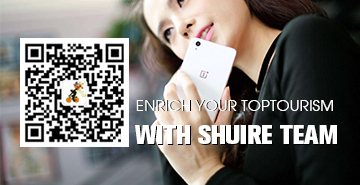 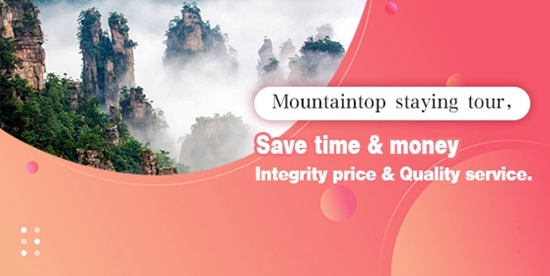 ),it is necessary to make a booking at least 2-5 days prior. 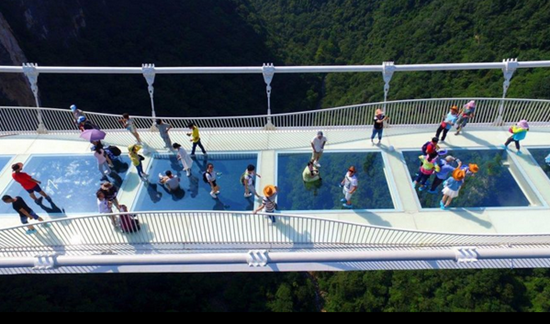 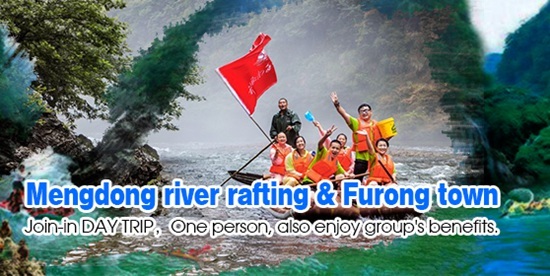 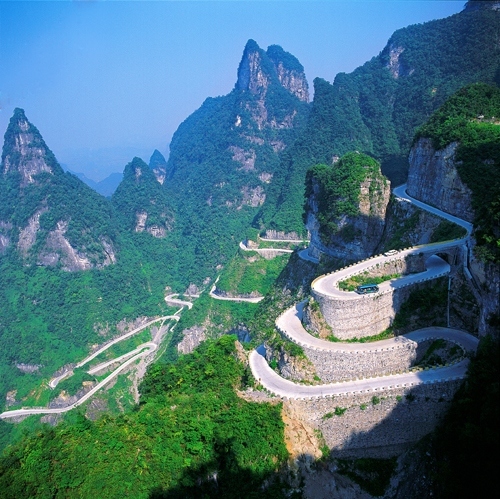 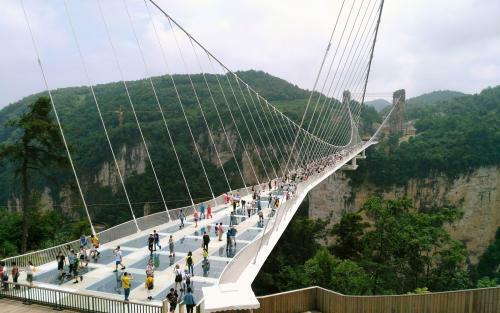 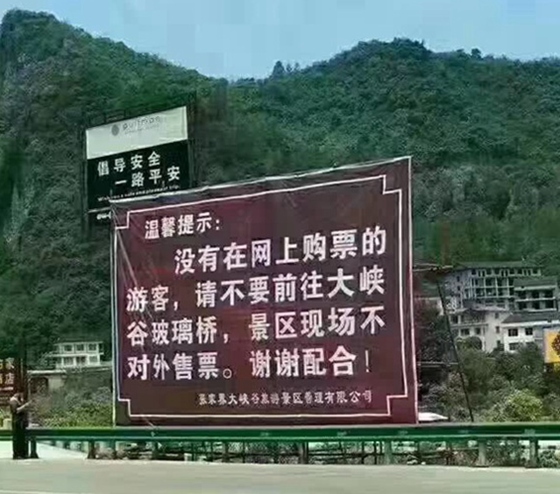 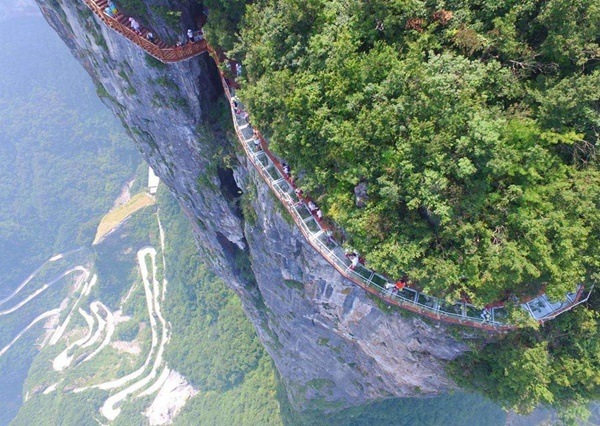 and booking the specific check-in time, Because there are restrictions on the number of tourists(8,000/per day on Glass bridge; 20,000/per day in Tianmenshan national forest park).Also SHUIRE TEAM can help you do the booking for Zhangjiajie grand canyon glass bridge and Tianmenshan national forest park glass plank.